Are you looking to install one of our interfaces into your VW / Seat / Skoda? 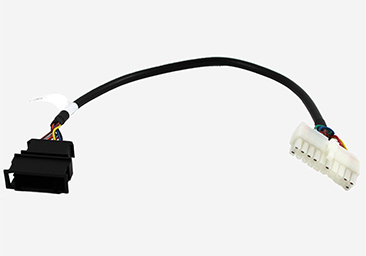 It is easy now with the new VAG trunk mounting cable. The installation is easy and requires less time than dashboard installation. - No need to take out your stereo (or to disassemble the dashboard) in order to gain access to the CD changer port of your stereo. The VW TRUNK (VAG-T) cable is 1 FT long. If you want to get it longer we have 6 FT extension cables in the store.